For over 37 years New West Metals Inc has offered our customers a complete range of Brass Alloys. 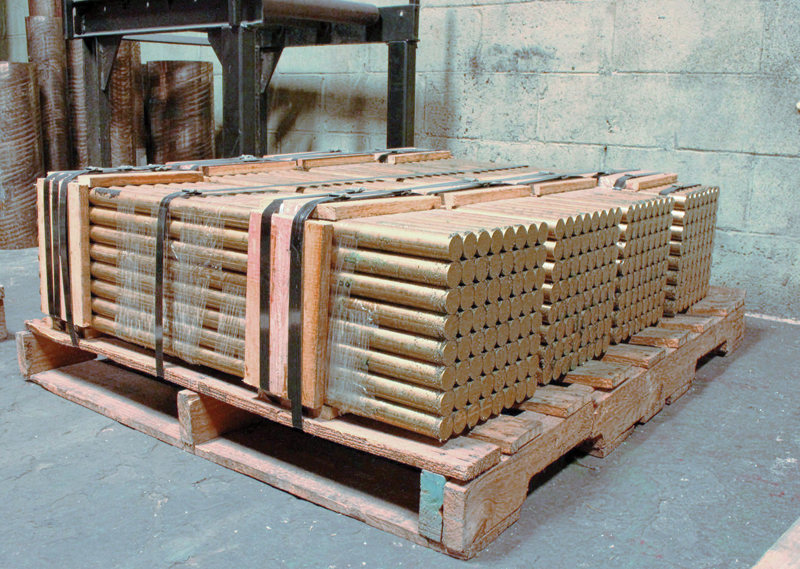 Today New West Metals offers one of the largest selections of Brass Alloys in Western Canada. Below you will find an overview of the vast product lines that are available from your "One Stop Shopping Center" New West Metals Inc.
Brass comes in various shapes and forms: Plate, Coil, Angle, Strip, Shim, Red Brass Pipe, Welded & Seamless Pipe/Tube, Naval Brass 462 + 464, Alloys 360 + 260, Condenser Tube, Everdur, Commercial Bronze and Brass Alloys. NWM maintains an extensive inventory of C36000 ASTM B16. 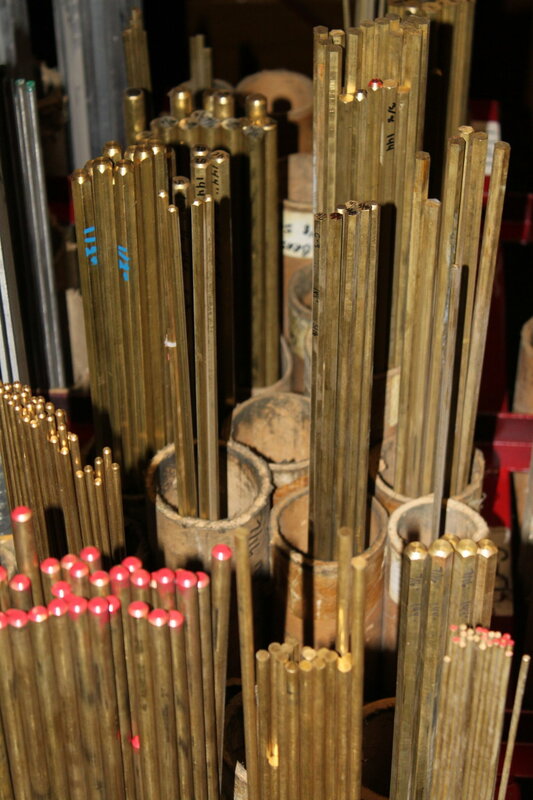 Free Machining Brass and Free Cutting Brass are available in Round Bar, Hex Bar, Square Bar, Flat Bar shapes. C36000 has a machine ability rating of 100 as it is the standard against which all other copper alloys are rated against. Typical Uses: Used for screw machine products in a wide range of applications including plumbing products, fasteners, fittings adaptors, valve stems and misc screw machine parts. C46400 Naval Brass - "Lead Free"
C48500 Naval Brass " High Leaded"